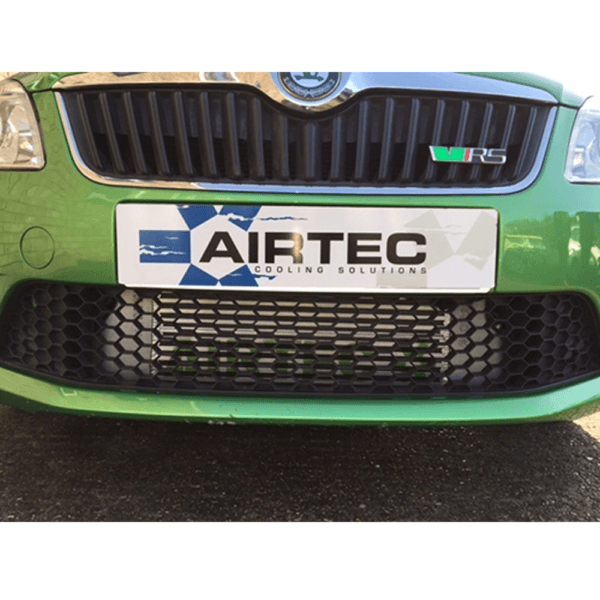 Great addition to any standard or re-mapped Fabia’s. 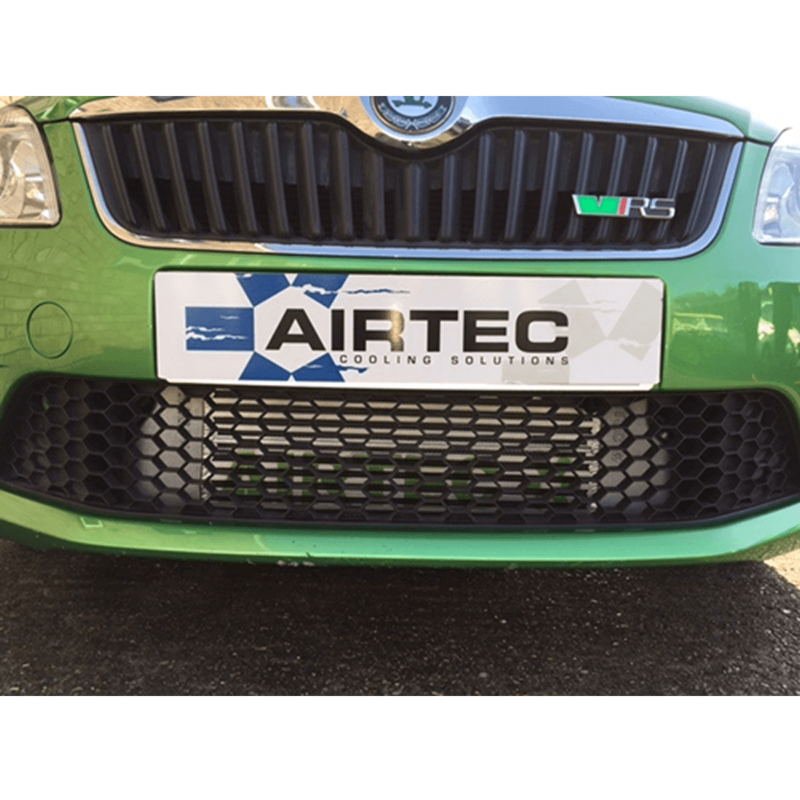 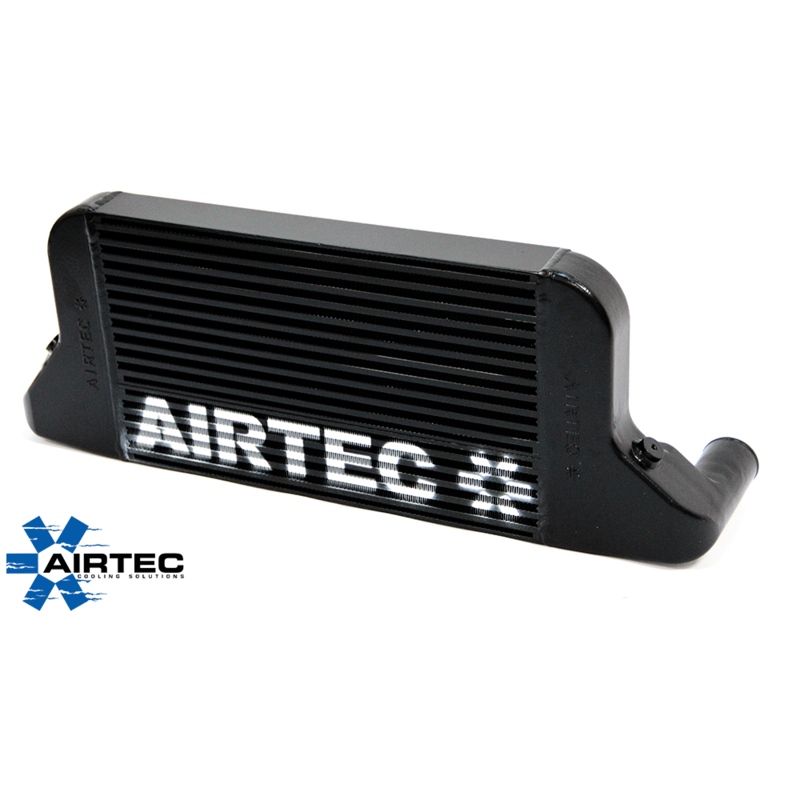 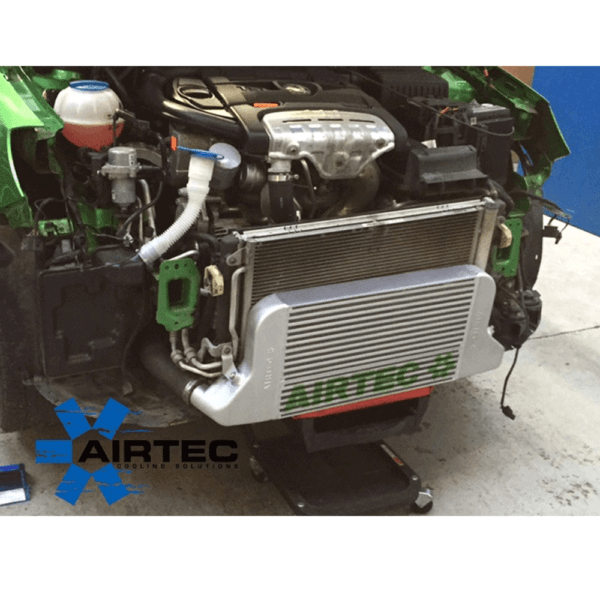 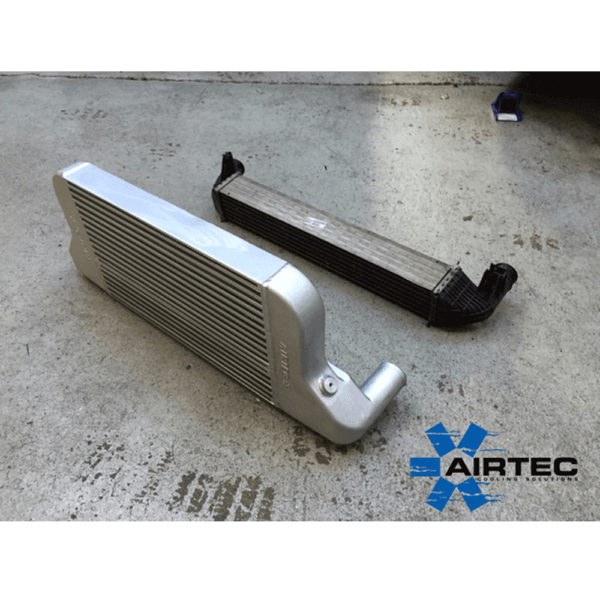 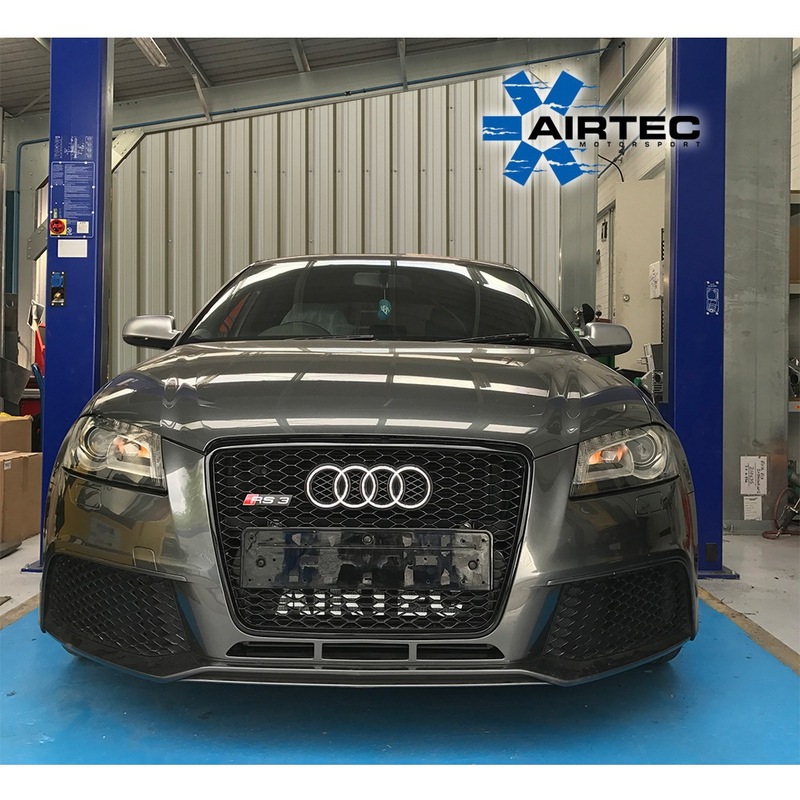 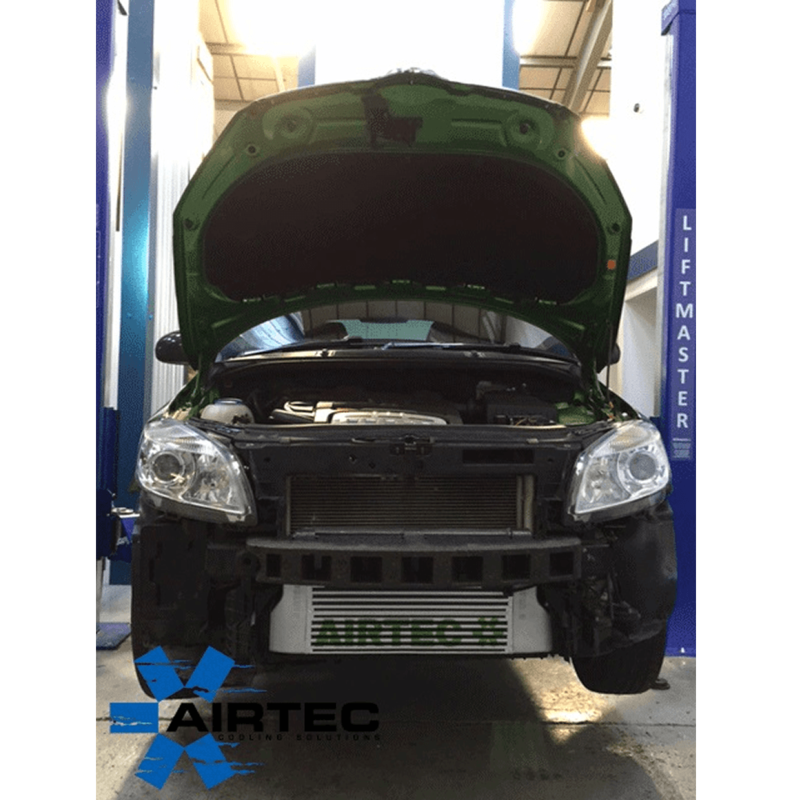 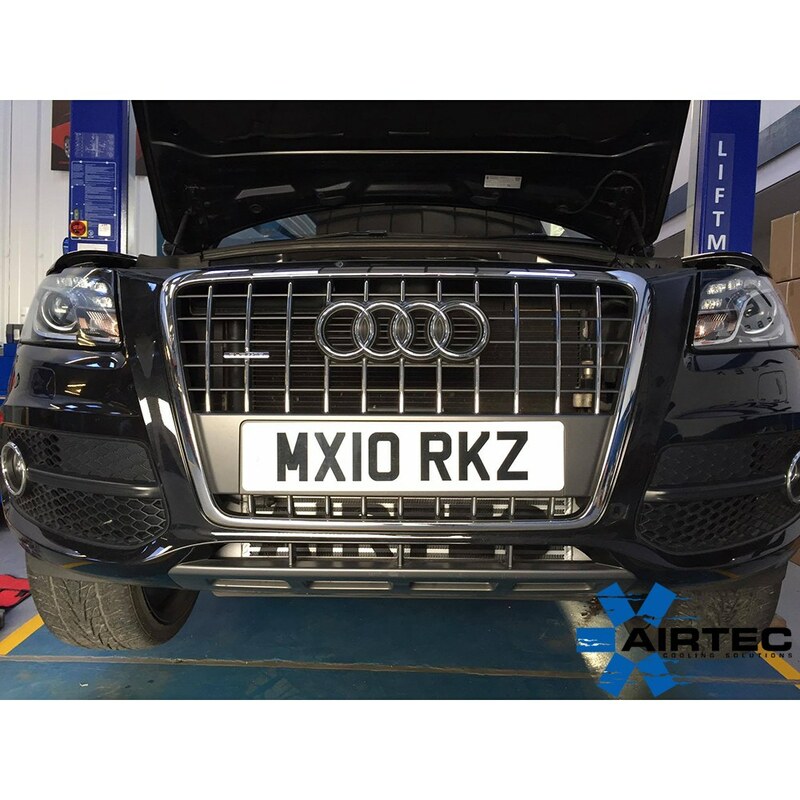 Airtec has released their Skoda Fabia 1.4 Front Mount Intercooler to its growing range of performance intercoolers, reasonably priced but high quality alternative from cheap nasty Ebay kits & more than capable of doing the same if not better job than more expensive Intercoolers, we take a huge amount of pride in making sure our kits are finished to an extremely high standard. 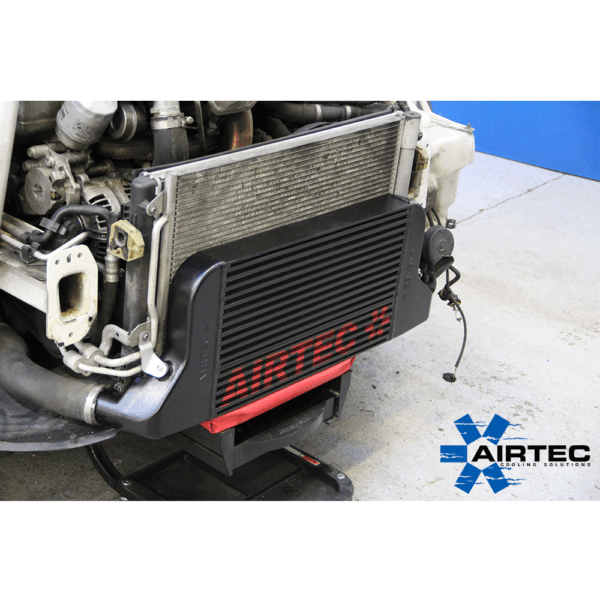 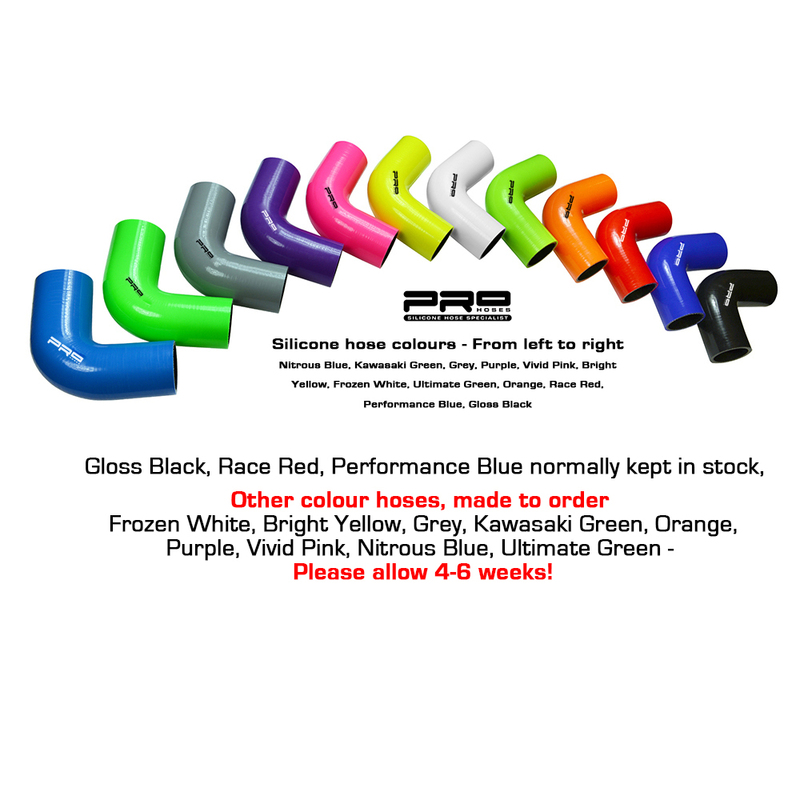 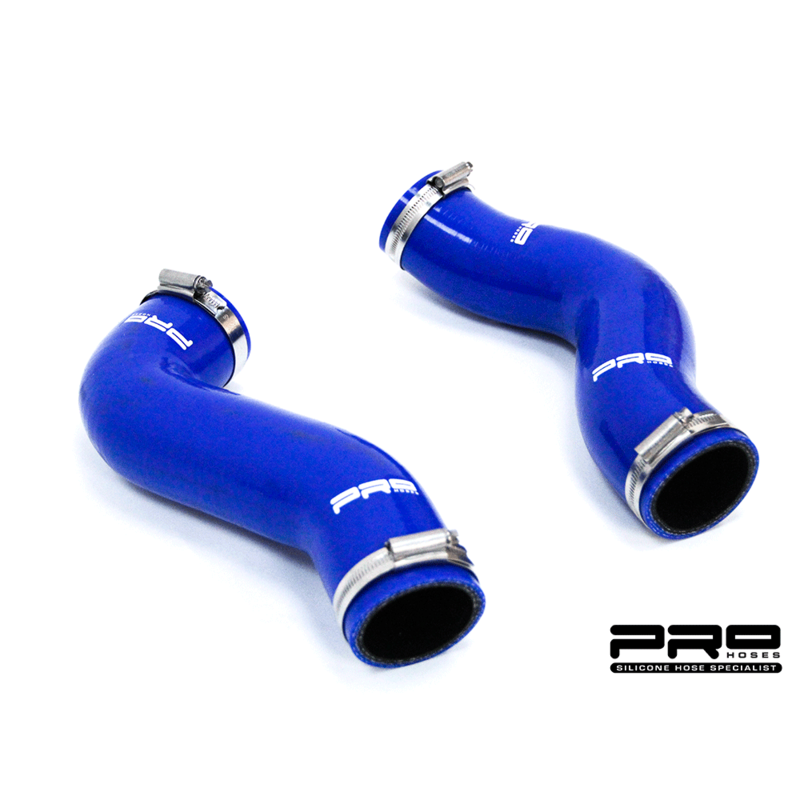 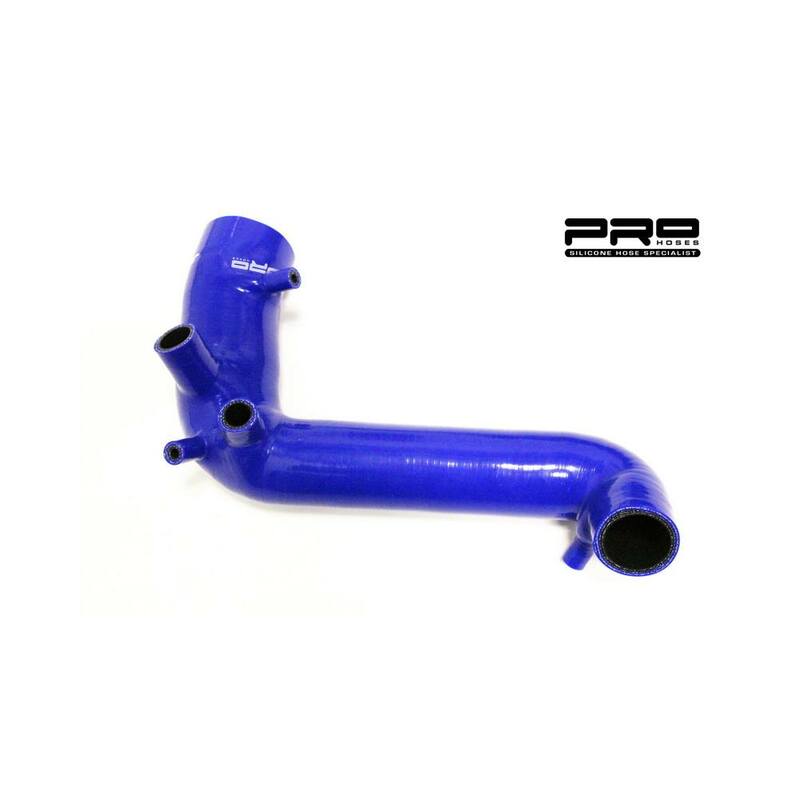 Fits to standard hoses or upgrade to Pro-Hoses 2 piece silicon hose kit.Finished in Pro-Series Satin Black or Silver.Can be fitted with the standard hoses or upgrade to the Pro-Hoses 2 piece hose upgrade for just £89.95.